Children and young people can face many challenges in today's society as they navigate their way through school and home life. Social and economic disadvantage, issues around mental health and well-being, discrimination of many kinds may all combine to hinder children’s flourishing. 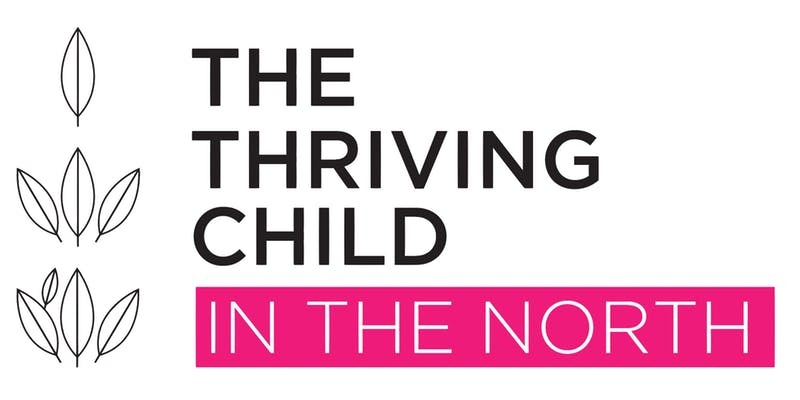 ‘The Thriving Child’ is a series of simultaneous conferences taking place at venues across the UK. Led by the Royal Opera House, Covent Garden, it will examine these issues in detail and consider how the arts, creativity and culture can help children and young people to face up to these challenges. We’ll ask whether current practice in the education, arts and cultural sectors might need to change to meet the needs and expectations of young people. 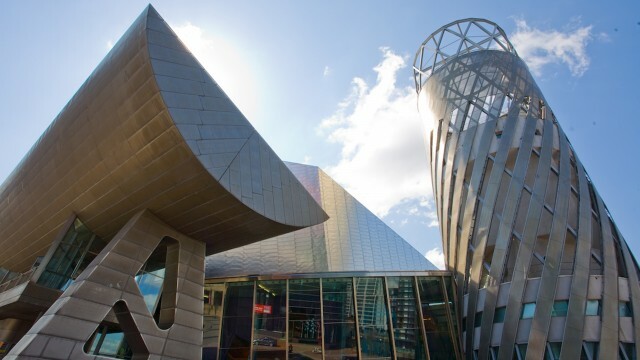 Taking place at The Lowry in Salford, 'The Thriving Child In The North' will incorporate live-streaming of content from the Royal Opera House, with individually selected speakers and panel members joining us in the room to discuss these issues from a uniquely northern perspective. Taken together, these events will help initiate a national conversation about these vital issues and Curious Minds is proud to work with IVE and Culture Bridge North East to host a coming together of northern voices. What is it like for children and young people to live, play and learn in 2019 in the UK? How does this affect their ability to thrive? 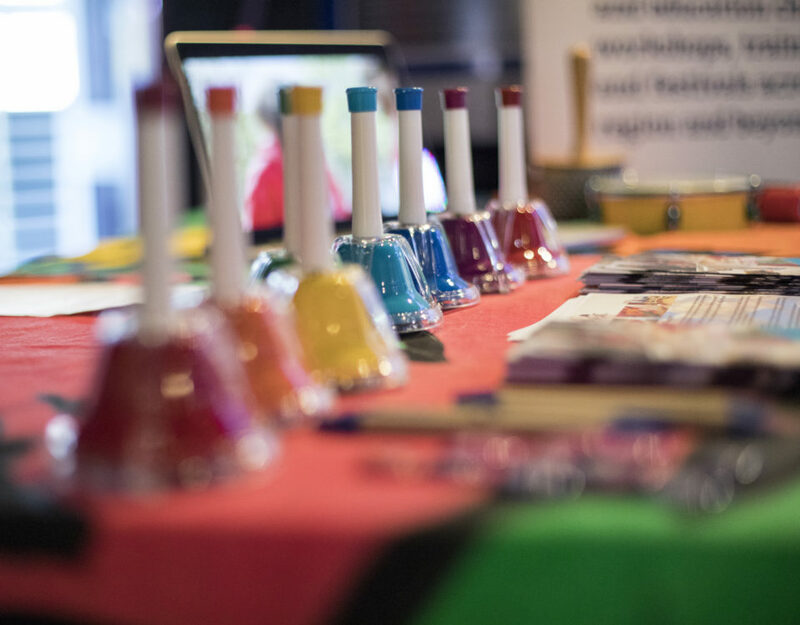 What is the role of the arts, creativity and culture in enhancing children and young people’s opportunities and addressing the challenges they face? What does this mean for the education, arts and cultural sectors? Do these sectors need to work differently? The Thriving Child in the North will be chaired by Julie Ward MEP. Julie is currently Labour's spokesperson on the European Parliament culture and education committee and is a member of the women's rights and gender equality committee. Through breakout sessions, we’ll hear current insight from a range of professionals working with children and young people in the north whose life circumstances are a barrier to them thriving. We’ll hear about youth homelessness, poverty, class, disability and mental health, among other themes. We’ll also hear directly from a panel of young people, who will challenge conference delegates to consider how else arts and culture can support them to thrive. Session 1: What is it like for children and young people to live, play and learn in 2019? Three provocations focussing on the challenges that children and young people face in the 21st century. In this session, we’ll hear in detail about a range of factors that might affect children’s ability to thrive from socio-economic exclusion, changes in digital technology and lack of representation. Kitty Stewart (Associate Director of the Centre for Analysis of Social Exclusion) will explore the relationship between poverty and children’s attainment (Livestreamed). Darren Chetty (Teacher, writer and researcher) will look at issues around identity and representation as they relate to how children thrive (Livestreamed). A representative from BBC Children - How does technology and its availability help or hinder children and young people today? Chaired by Julie Ward MEP, the following panel will reflect on the morning and consider the challenges and opportunities to do things differently in the north. 2019 is a pivotal year in the study of the impact of creative and cultural learning. 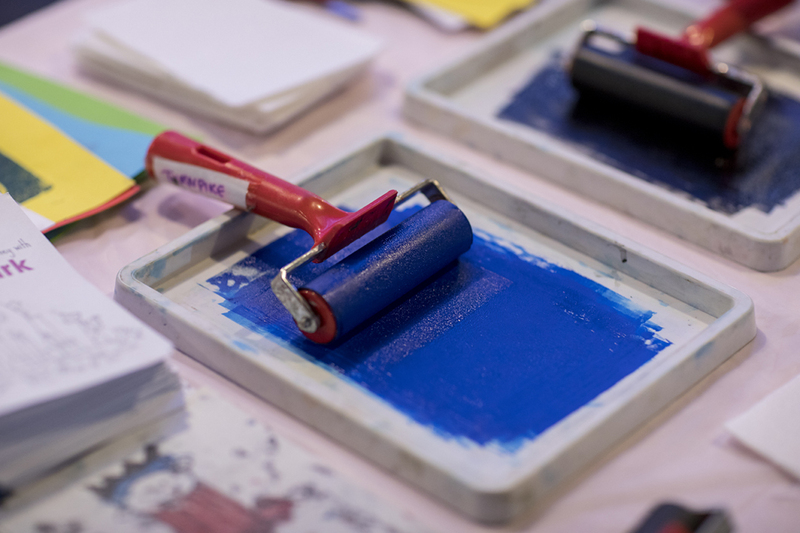 In this session we’ll hear from representatives of two major ongoing research programmes – the Durham Commission on Creativity and Education and the RSA’s Learning about Culture programme. 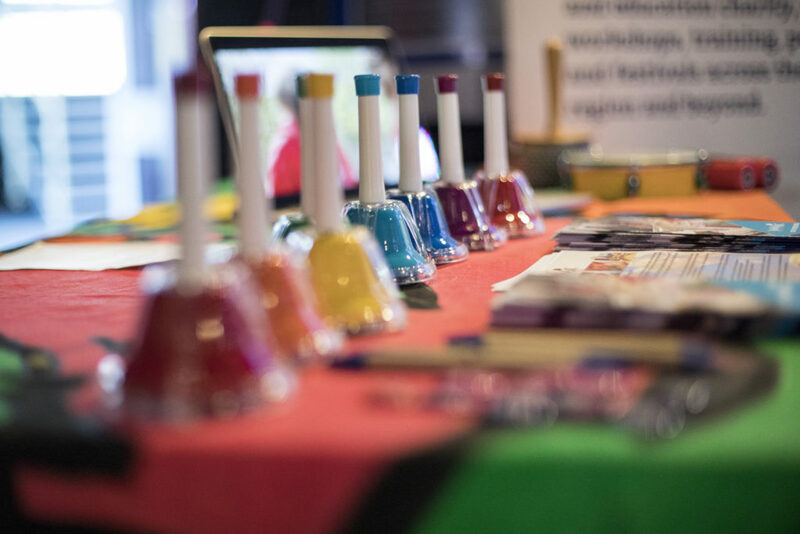 Baroness Beeban Kidron will discuss what the Durham Commission is illuminating about the potential of creativity to enhance opportunities and mitigate challenges for children and young people. 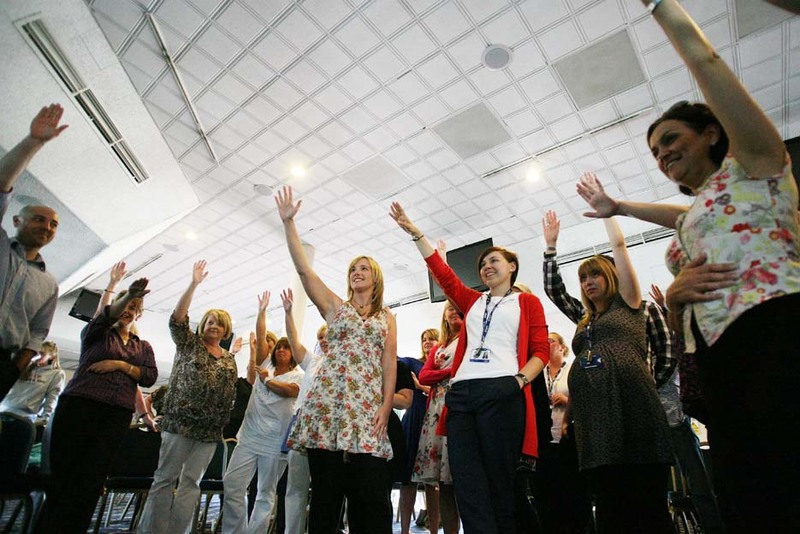 Delegates will hear from 2 'on the ground' experts working with young people facing specific challenges. Chaired by Sarah Lanchin (Policy Adviser for Children and Young People, National Lottery Heritage Fund), a panel of young people will pose questions and provocations to the audience, asking how else the cultural sector can help young people thrive. In the final address of the day, Akala will explore his perspectives on childhood and adolescence and what it means to thrive - including an historical take on who is nurtured and who is failed by the education system in the UK. He’ll also discuss his views on arts, creativity and culture in the lives of children and young people and how this shaped the ethos and practice of the theatre production company he founded, The Hip-Hop Shakespeare Company.